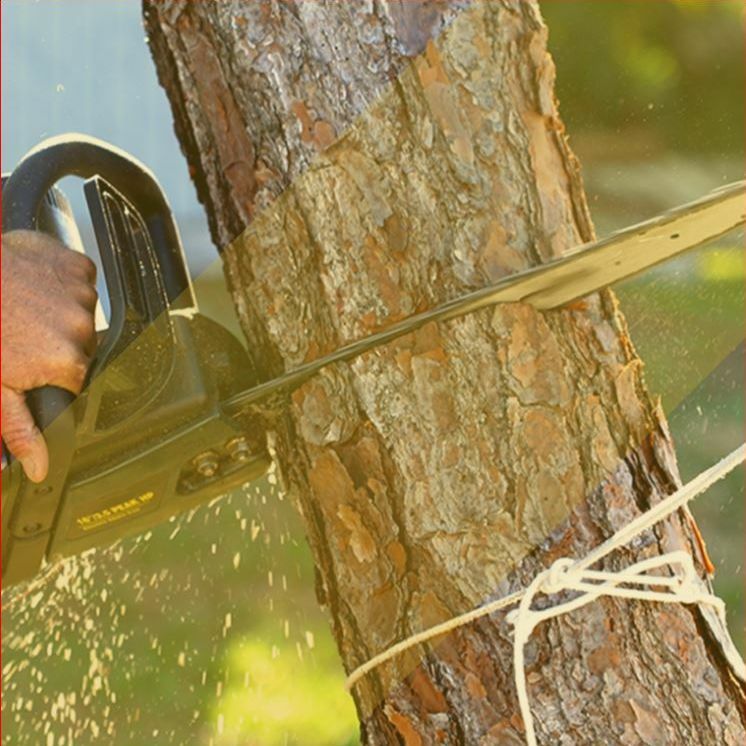 Estrada Tree Service Inc is a professional tree company located in Lady Lake, FL. 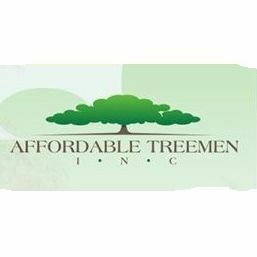 You can turn to us when you need tree trimming, tree removal and other tree services at affordable price. 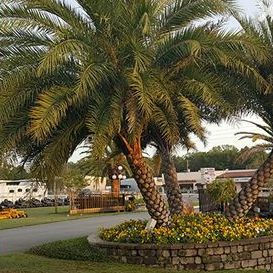 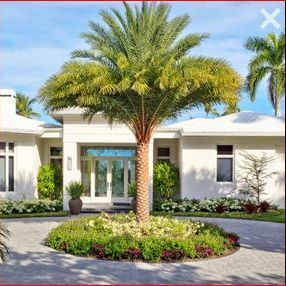 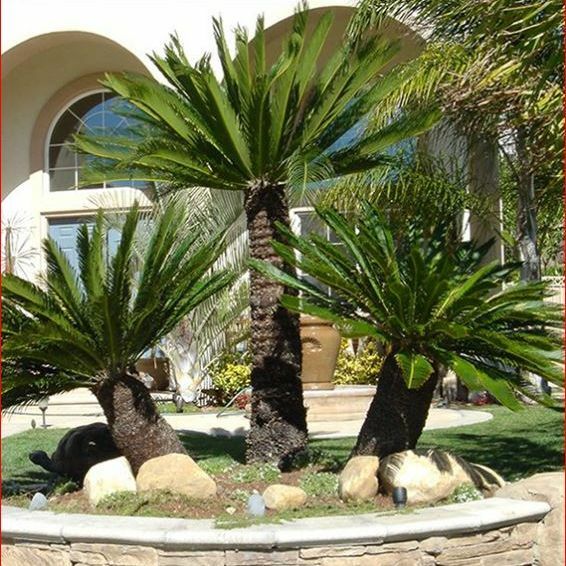 If you’re looking for a reputable tree service company in Jacksonville, FL, contact Shurod Roberts Complete Tree Service Inc. today!